Hey guyss! 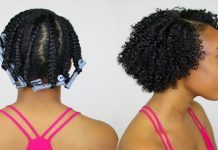 So I recently discovered my ultimate wash-n-go combo and I HAD to share it with you. I hope you enjoy the tutorial and find it helpful! 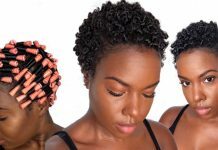 What natural hair tutorials do you wanna see next? 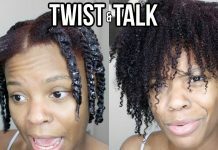 To see my current wash routine click here!